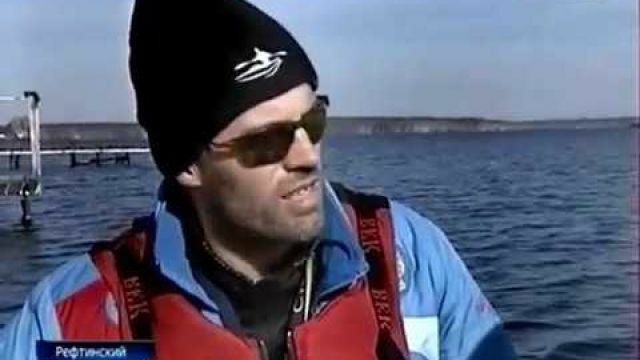 Best European canoe sprint paddlers will return to the place where it all started in 1997. 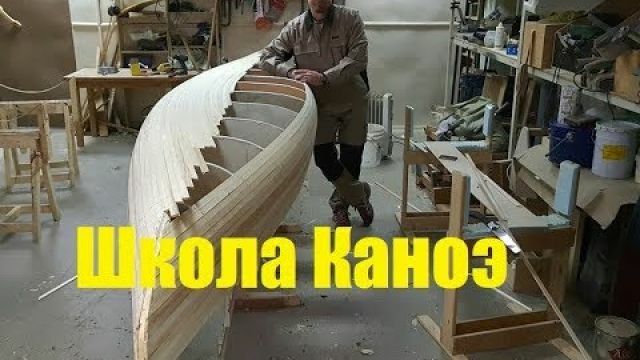 In that year the fist Senior Canoe Sprint European Championships under the auspices of the European Canoe Association was held in Plovdiv and this week this Bulgarian city, the second largest in the country, will host the ECA Senior Canoe Sprint European Championships for the second time. On Saturday and Sunday ECA Paracanoeing European Championships will also be held at the same venue with the best European paracanoeists and Paraylmpic Games medallists taking part in the competition. The 2017 ECA Canoe Sprint European Championships should bring some excellent racing over the three days of the competition at the venue which hosted last year’s Junior and U23 Canoe Sprint European Championships. 450 athletes from 36 European countries are expected to start in the championships, with many well known names and medallists from Olympic Games, European and World Championships present in Bulgaria. 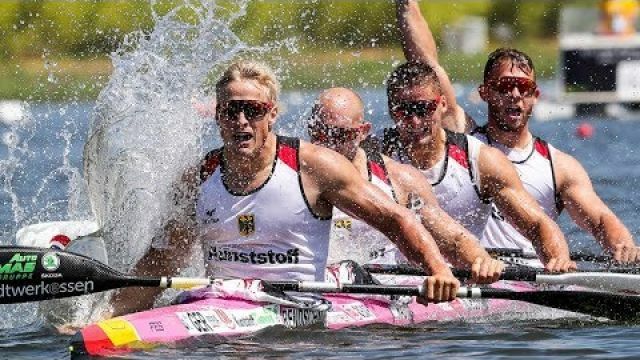 To name just a few top level athletes who will compete in Plovdiv: reigning European Champions Fernando Pimenta from Portugal, Lasma Liepa from Turkey, Liam Heath from Great Britain, Russians Ivan Shtyl and Viktor Melantyev, Czech canoeist Martin Fuksa, we will also see Danish Emma Joergensen and Rene Holten Poulsen, French Olympic medallist Maxime Beaumont, Spanish Olympic Champion Marcus Cooper Walz, Germans Franziska Weber, Tina Dietze, Steffi Kriegerstein, Sabrina Hering, Jan Vandrey, Max Hoff, Sebastian Brendel, Ronald Rauhe, Tom Liebscher, Petter Menning from Sweden, Belarusian Aleh Yurenia, Hungarians Dora Lucz, Bence Nadas, Peter Molnar, Balint Toth, Sandor Totka, Marta Walczykiewicz from Poland, Serbians Kristina Bedec, Milica Starović and Moldovan sisters, Marko Tomičević and Milenko Zorić, Marko Novaković and Nebojša Grujić, Slovaks Ivana Mladkova (ex. Kmetova), Tibor Linka, Erik Vlček, Juraj Tarr and Denis Myšak, members of Slovakian K4, Italian Carlo Tacchini, Henrikas Zustautas from Lithuania, Špela Ponomarenko Janić from Slovenia, Russian Natalia Podolskaya, of course local hopes for the top positions Staniliya Stamenova, Angel Kodinov and Miroslav Kirchev and many more. 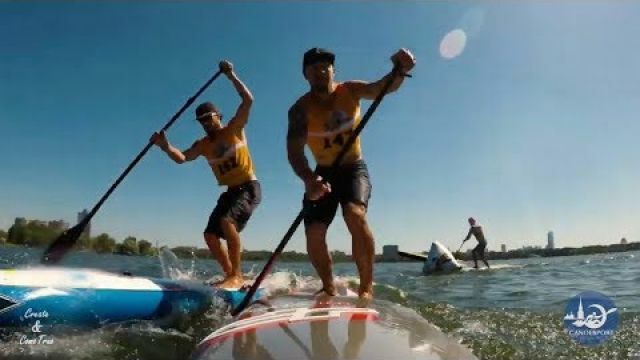 In the paracanoeing part of the championships we will see medallists from Paralympic Games as well as European and World Paracanoeing Championships. Markus Swoboda (AUT), Cindy Moreau (FRA), Edina Mueller (GER), Emma Wiggs (GBR), Jeanette Chippington (GBR), Nicholas Beighton (GBR), Robert Oliver (GBR), Federico Mancarella (ITA), Jakub Tokarz (POL) and Victor Potanin (RUS) are just a few most known paracanoeing names that will fight for the medals of the Paracanoeing European Championships. The championships will officially start on Thursday with an opening ceremony and the competition part of the championships will be organised between Friday and Sunday. On Friday we will see heats and semi-finals in 1000 and 500 metres events. On Saturday the first medals will be awarded to the best athletes in 1000 metres finals and in K4M, K4W and C2W 500 metres events. On Saturday we will also see 200 metres heats and semi-finals as well as paracanoeing events. On Sunday the championships will conclude with paracanoeing races, 500 metres finals, K4M 1000 metres final, 200 metres finals and 5000 metres events. Participating countries: Austria, Azerbaijan, Belarus, Belgium, Bulgaria, Croatia, Cyprus, Czech Republic, Denmark, Estonia, Finland, France, Georgia, Germany, Great Britain, Greece, Hungary, Ireland, Israel, Italy, Latvia, Lithuania, Moldova, Norway, Poland, Portugal, Romania, Russia, Serbia, Slovakia, Slovenia, Spain, Sweden, Switzerland, Turkey, Ukraine.